Shamanic Soul Guide Anahata Ananda proudly announces her Shamangelic Breathwork Ceremony for Light Body Clearing and Activation. Participants will find a great opportunity to experience profound shifts in awareness and awaken to radiant self-love, Thursday, Oct. 26, 2017, beginning 6:15 PM at the Shamangelic Healing Center in Sedona. Shamanic Healer and Soul Guide Anahata Ananda proudly announces Shamangelic Breathwork, a sacred Light Body Clearing and Activation Ceremony at Shamangelic Healing, Sedona Arizona’s Premier Center for Shamanic Healing and Spiritual Awakening. This dynamic and transformative event takes place Thursday October 26, 2017 from 6:15 – 9:00 P at the Healing Center’s Zen Den, 50 Skyview Rd. in Sedona. Shamanic or holotropic breathing is the practice of using the physical breath, sound and touch to affect deep emotional and spiritual states to clear and heal core wounds. Attending a Shamangelic Breathwork Ceremony offers participants a rare opportunity to experience profound shifts in their consciousness and self-awareness in an intimate setting. The Breathwork Ceremony follows Anahata’s 2-Day Breathwork Facilitator Training Intensive taking place the same weekend at the retreat Center. Deep Shamanic breathing has been found to facilitate profound emotional release, open new channels of awareness and clear toxicity in the body. This sacred journey incorporates guided visualization, sound vibration, soulful music, energy healing techniques, Shamanic healing tools, crystal therapy and light body expansion techniques to facilitate a personal Sacred Shamanic Journey into the depths of one’s soul. This Sacred Ceremony provides a safe and loving space for participants to use the power of the breath to illuminate deep-seeded emotional issues and limiting beliefs, facilitating profound shifts in one’s awareness. It offers participants an opportunity to awaken to their true light body essence and highest potential, all in the course of this powerful and intimate evening ceremony. Shamangelic also offers training courses in this powerful breathwork to those who want to learn how to facilitate this offering themselves. 12-day training intensives at the Center lay the foundations for energy healing, setting personal boundaries, using healing tools, hands-on healing techniques and more that prepare participants to be Breathwork facilitators. 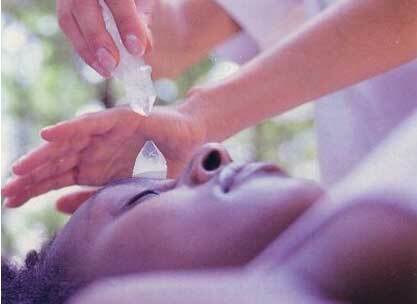 Shamangelic also offers private Shamangelic Breathwork ceremonies for individuals and groups. 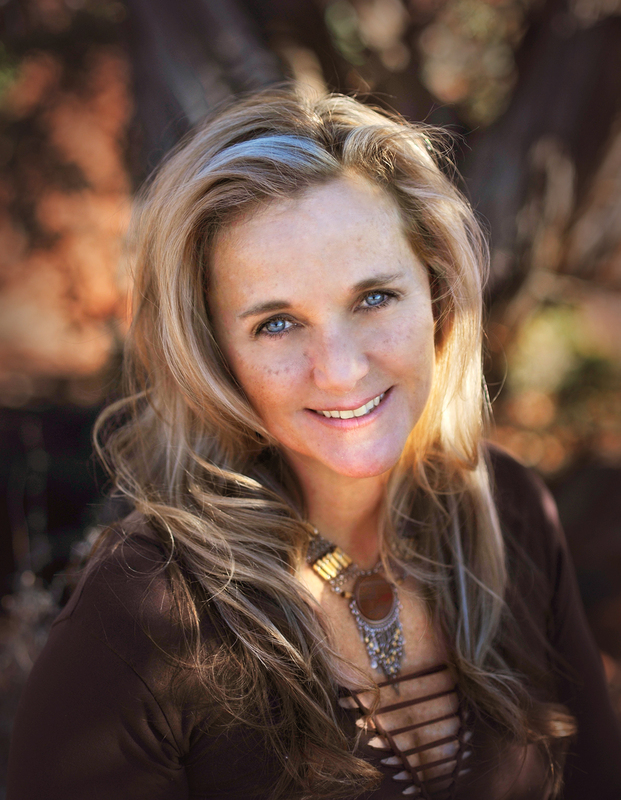 Shamanic Healer and Spiritual Counselor, Anahata Ananda has trained extensively with gifted shamans, energy healers and spiritual teachers from around the world in order to artfully integrate the fields of spirituality, energy healing, self-empowerment, and shamanic teachings. Her client-base spans the globe with individuals from all walks of life who are seeking to heal and awaken to their fullest potential. Anahata also offers Tailored Sedona Retreats that offer a wide range of private sessions to meet the needs of students and clients for their core healing, spiritual awakening or individualized training. Sessions may include Shamanic healing, sacred vortex journeys, Shamanic Wisdom Teachings, Chakra Balancing, Meditation Practices, Tools for Healthy Conscious Relationships, and more Sedona events and experiences. 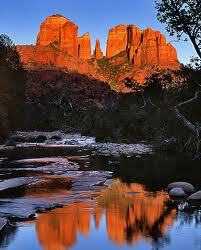 The Shamangelic Healing Center is based in Sedona, Arizona. It is nestled beneath Thunder Mountain, with 360 degrees of breathtaking views, and within walking distance to a medicine wheel and healing vortexes, making it the perfect setting for healing and expansion. Inside, the retreat center's calm and relaxed environment helps to engage all of the senses, making it easy to settle into a session. Clients seeking Spiritual awakening, transformational healing services, counseling, sacred land journeys or training courses may choose from a wide range of options that can be tailored for the ultimate personal experience. Private Healing Sessions with Anahata are also available at the Center where Anahata provides personal sessions in a safe and loving space for deep healing and spiritual awakening. Whether visitors are seeking a Weekend Intensive on Empowerment & Awakening, a soulful Tailored Sedona Retreat of Transformational Healing and Spiritual Awakening, or a Sacred Land Journey, Shamangelic Healing provides profoundly empowering experiences, all among the Red Rocks. The Shamangelic Breathwork Ceremony takes place in the Zen Den at the Center. It is an intimate setting with limited space, and advanced registration is required. People of all levels of experience in breathwork and meditation can benefit and all are welcome. For detailed descriptions and a calendar of all training courses, retreats and spiritual awakening services offered by Anahata of Shamangelic Healing Center visit http://shamangelichealing.com/.